New Toyota SUVs and crossovers are most reliable! When you buy a new vehicle, you want to know it's going to last you for years to come. 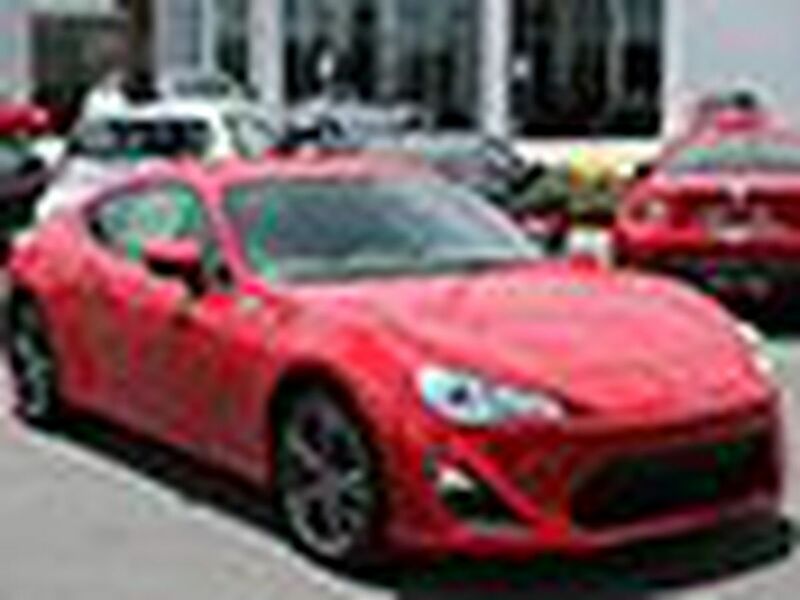 This is why we recommend you buy a new Toyota in N Charlotte. 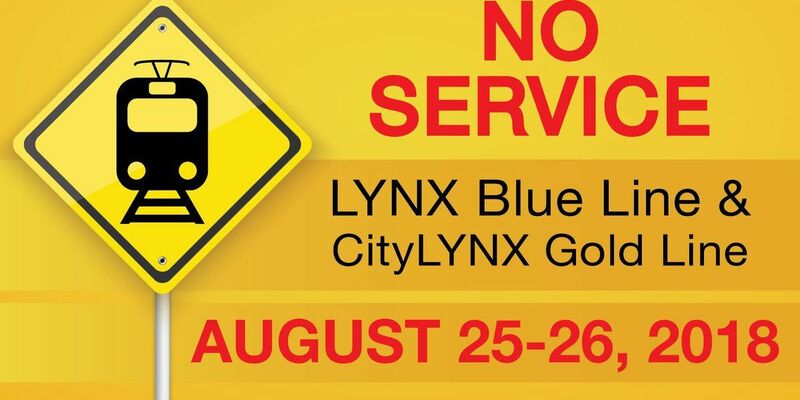 Our SUVs and crossovers are some of the most reliable vehicles on the market. In fact, they make up nearly half of J.D. Power's list of Most Reliable SUVs and Crossovers for 2013! Out of the nine vehicles that made this list, four of them are available at our Toyota dealership in N Charlotte! The great thing about this list is that it's based on reviews from actual vehicle owners – who better to tell you about a vehicle than its owner? The list takes into account quality, dependability and personal preference. This information is used to predict how reliable these vehicles are now and going to be in the future. 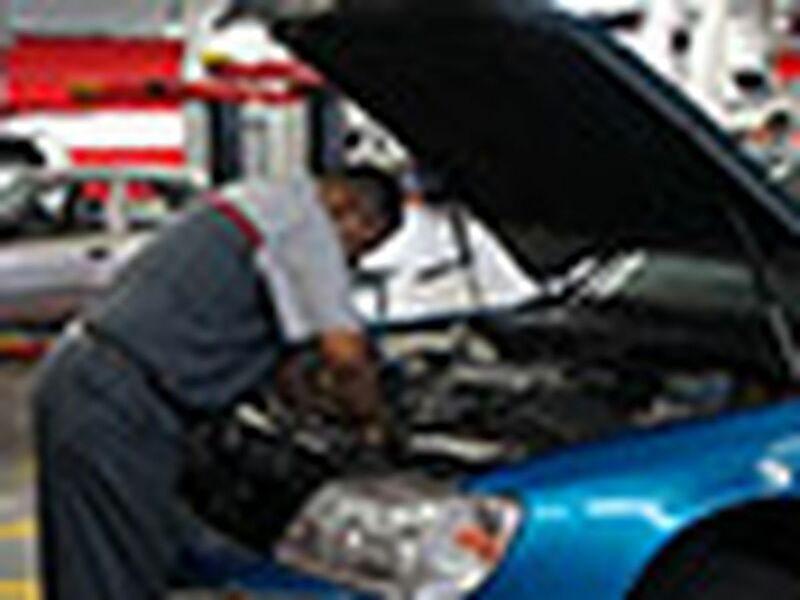 Find reliable new Toyota in N Charlotte! Toyota has a solid reputation of offering quality vehicles that you can rely on and our new Toyota SUVs and crossovers are no exception. J.D. Power's list includes the N Charlotte Toyota RAV4, Toyota Venza, Toyota 4Runner and Toyota FJ Cruiser. Each of these vehicles has different advantages to offer drivers, but they all have one thing in common, which is reliability! 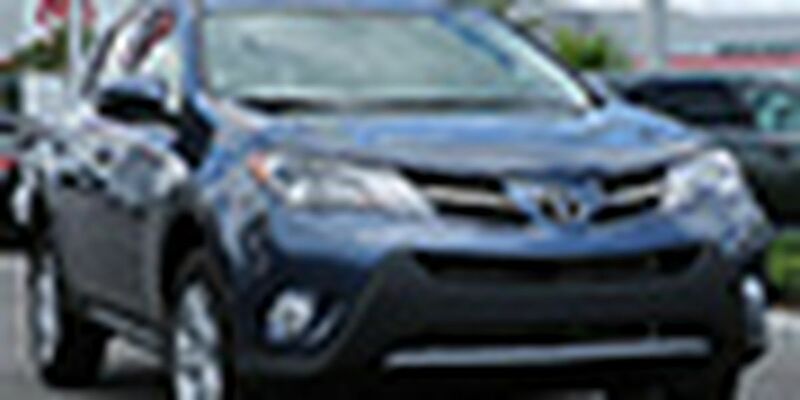 Toyota RAV4: With the complete redesign of this new Toyota, it has become extremely popular! It touts a new sporty and stylish look with an all-new interior. You can also depend on it to help keep you safe with features like the Star Safety System, which enhances braking, stability and traction! 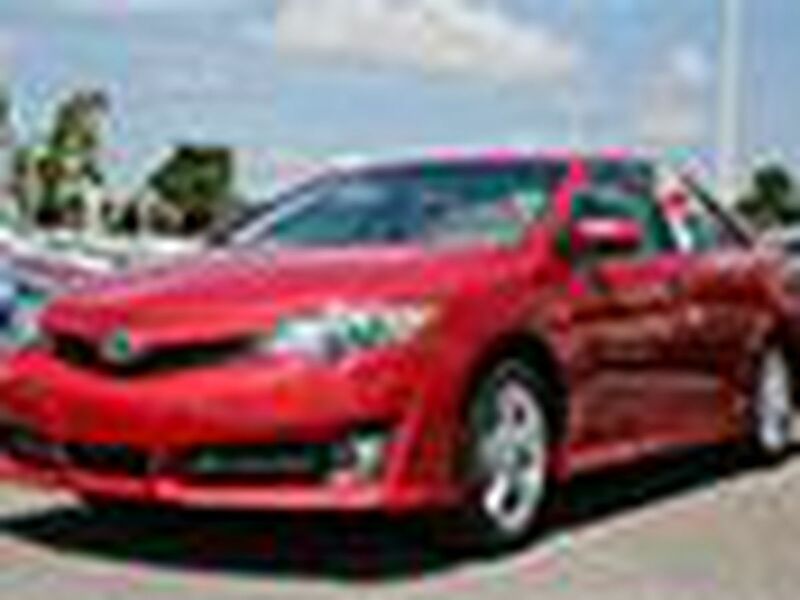 Toyota Venza: This crossover vehicle is both stylish and versatile with a polished exterior and plenty of space inside! You can find up to 70.2 cu. ft. of cargo volume to fit all of your gear and easily access it all with the power liftgate in the rear. This is a great reliable option for any family! 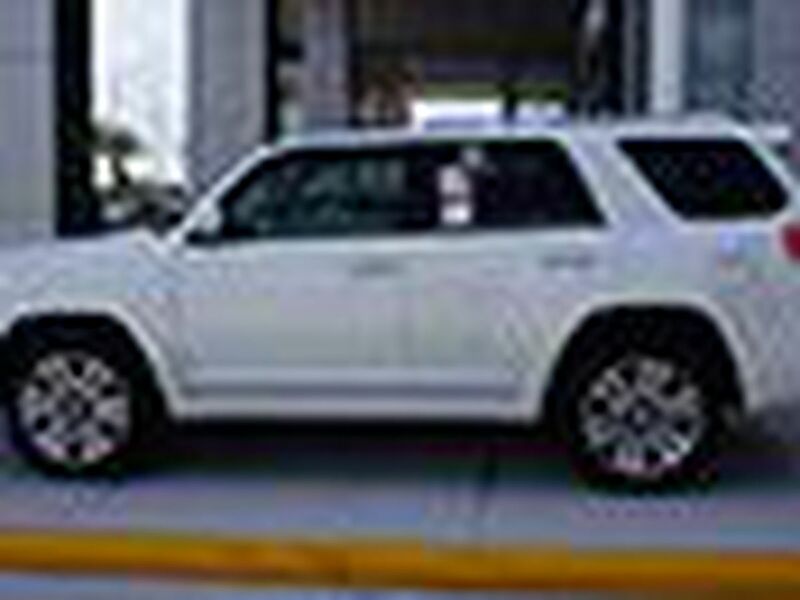 Toyota 4Runner: You can always count on the N Charlotte Toyota 4Runner to get you through any off-roading adventure. 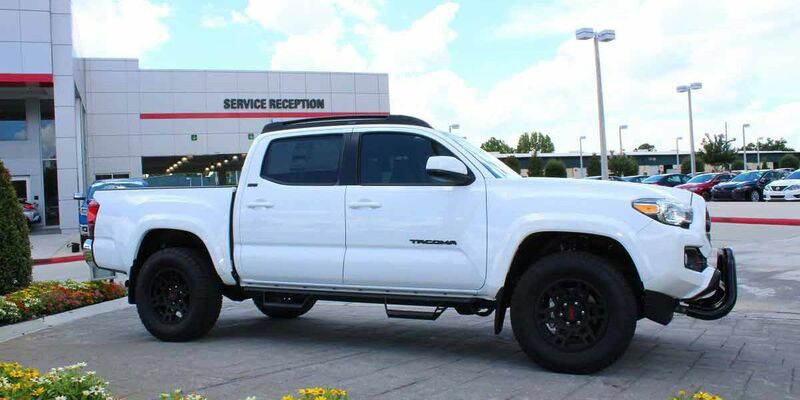 This vehicle is made to go on and off the road with features like four-wheel drive, which is available in both full-time and part-time! Toyota FJ Cruiser: This vehicle is made for the great outdoors with its rugged style and design. You can take the Toyota FJ Cruiser anywhere – even in water! It's specially designed with a elevate air intake and protected electrical components, so it can tackle on up to 28 inches of water without a worry. Visit Toyota of N Charlotte today to check out all of these top ranking reliable new Toyota SUVs and crossovers. You can even take a test drive to experience them for yourself! We're located at 13429 Statesville Rd. in Huntersville, just off I-77 on exit 23. You can also call our Internet Sales Team at (888) 883-3797 for details. Don't forget to ask about our incredible specials to save some extra cash! We can't wait to see you here.